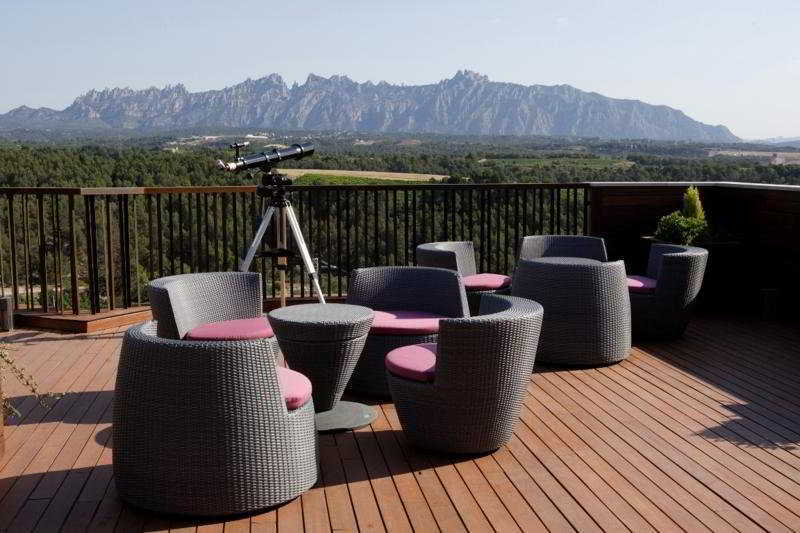 This hotel lies in a country estate, set in incomparable natural surroundings on a gentle slope at the foot of the Montserrat mountain, in the wine-making region of Pendes. 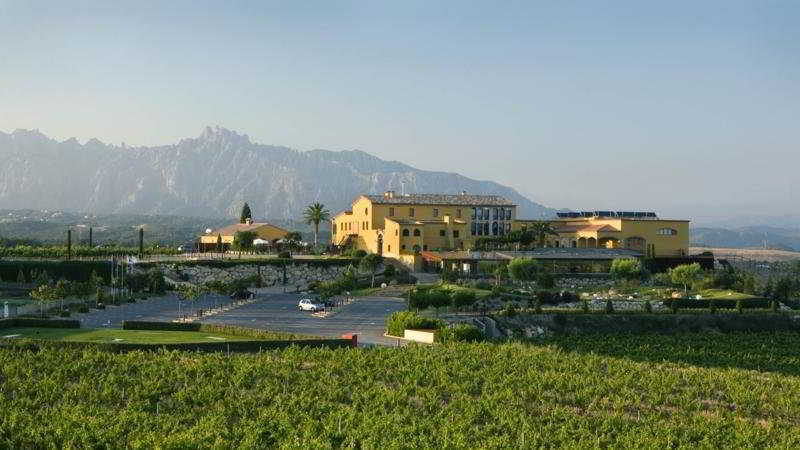 It is surrounded by 100 hectares of vineyards and forest and is truly a paradise between heaven and earth. 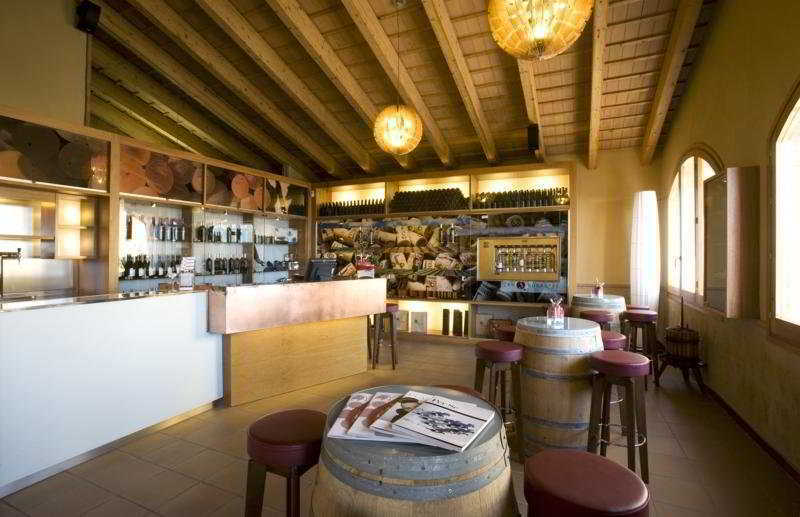 What is more, this is a prime spot for wine-lovers! It is a 5-minute drive to the centre of Masquefa, only 35 minutes by car to Barcelona city and just 40 minutes' drive to Sitges-Vilanova and the beach. Barcelona Airport is just 40 km away.This country house hotel comprises a total of 12 exclusive rooms and is housed in a 16th century farmhouse which has been carefully restored and now features distinct and original interior design. Renovated in 2007, this spa hotel offers 2 suites, 7 deluxe rooms and 3 standard rooms: spaces to rest, dream, have fun and, mostly, enjoy the art of living. This is a family-friendly property which is ideal for business travellers and holidaymakers alike. Facilities on offer to guests at this air-conditioned establishment include a lobby area with a 24-hour reception and check-out service, a hotel safe, a currency exchange facility, a cloakroom and lift access. 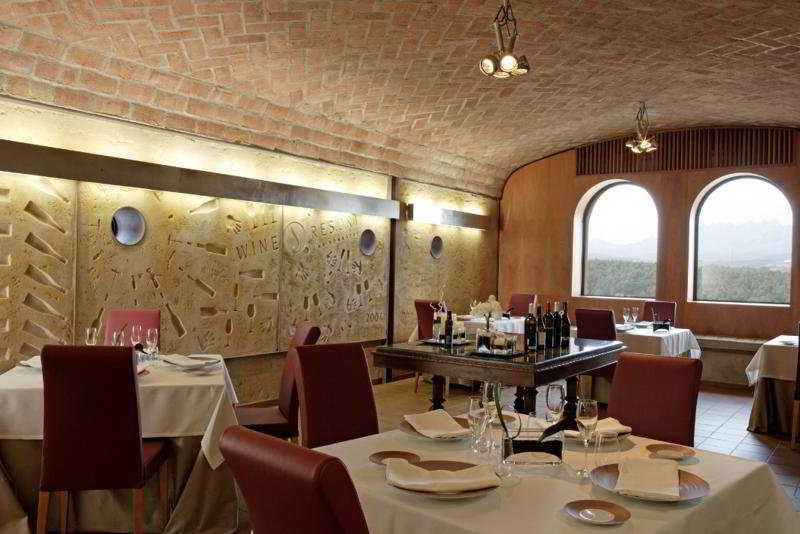 It also offers a cafe and a bar, the Tribia and Food & Cups restaurants and a wine cellar. 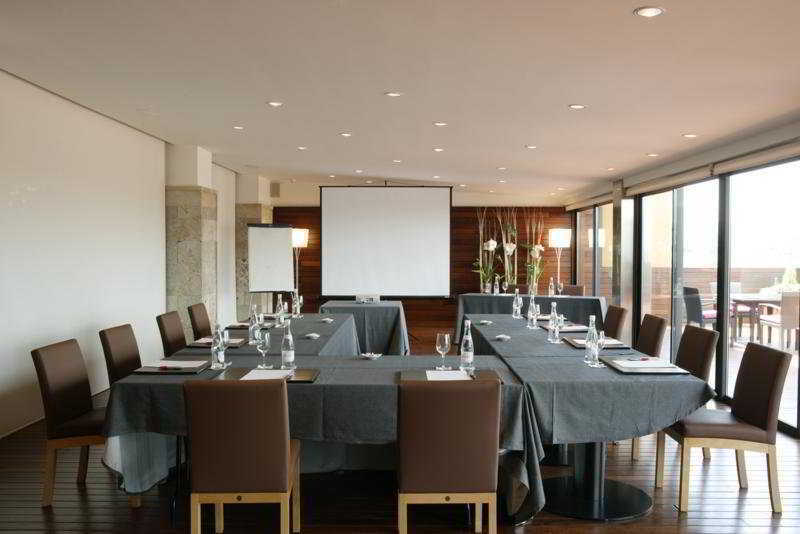 There are conference facilities and WLAN/Internet access is available, and guests may also take advantage of the room and laundry services, bicycle rental and parking.